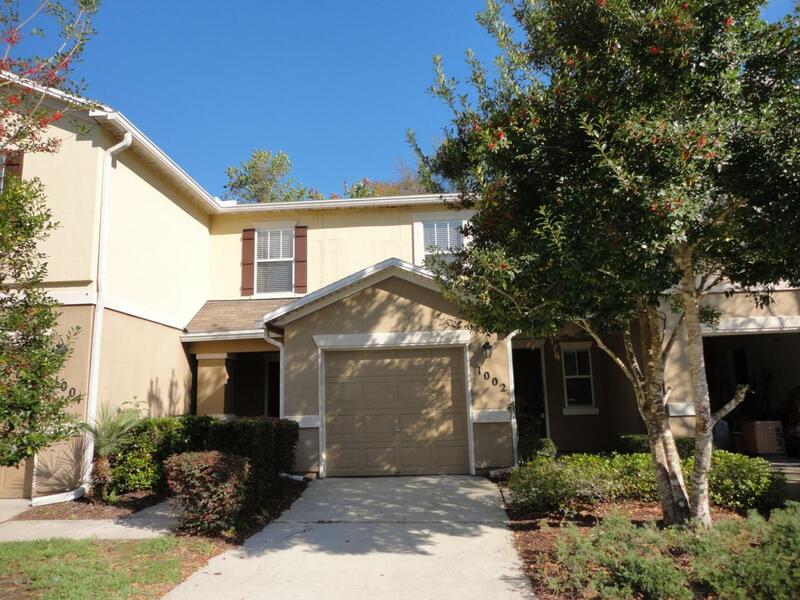 Gorgeous townhouse for sale in desirable Crossings at Cypress Trace neighborhood. Move-in ready 2 bed, 2 bath with over 1,260 square feet. Brand new carpet. Fresh interior paint. Matching kitchen appliances. Each bedroom has a private bathroom suite. 1 car a garage. Community pool and amenities.